Athena Captain, VP of Turner and Son Homes, is our speaker for August. Athena’s talk is titled “The Making of a Rain Maker.” It’s the story of how Turner and Son changed to stay relevant in an ever-changing building industry, and Athena’s personal decision to work to become the “rain maker” of the company while developing a new sales process. Athena Captain is Vice President of Sales at Turner & Son Homes, where her passion is to unite with her clients, navigating the journey of building on their land, custom crafting each home to meet their budget, and helping dream homes become reality. Athena has successfully lead sales teams within the retail industry, banking industry and finally using her talent with in the construction industry. 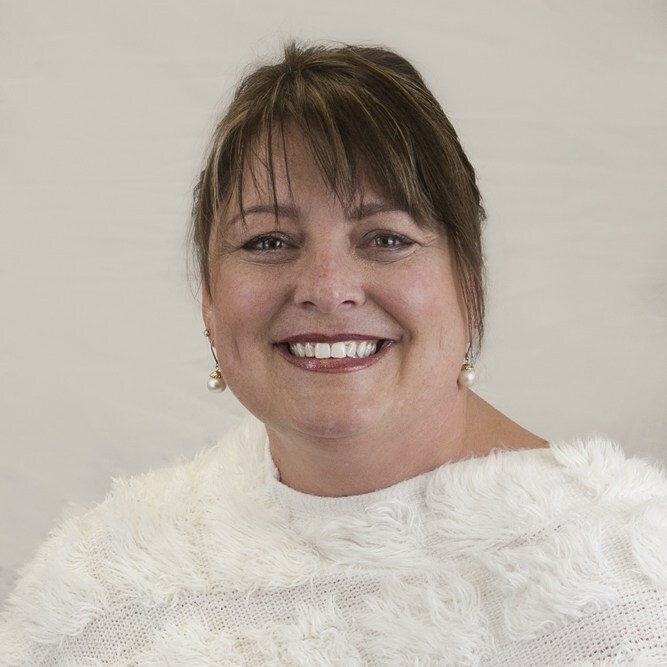 She is active with in her community as a Board member for Oklahoma Family Network; she is on the Leadership team of Savannah Station Equine Therapy Program and serves on the board of OKPSA Oklahoma Professional Sales Association. We’re a group of people with a common belief: everyone who has the dream of building on their land and creating a place where they can live with their families without being told what to do, without worrying about the neighbors, or without the whole world knowing what they’re up to when they step outside, deserves to do so. Sometimes it’s hard to put all the pieces together. It takes work to figure out the combination of house, land, and budget that works for the needs of each specific client. But we believe that just because something’s difficult doesn’t mean we shouldn’t do it. Other people may have that attitude, but not us. We step up alongside our customers and accept whatever challenges come with building their forever homes. We like doing it, and our customers are glad we do.